Get work done no matter where you are, when it is, or what device you have. Every business needs mobility on their side. If you can’t work on-the-go and from any device, you’ll lose productivity and miss out on valuable opportunities. Partner with TAG, and your business will benefit from unparalleled office mobility. 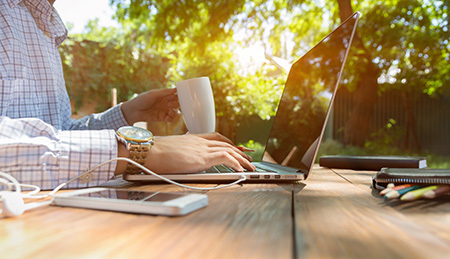 With anywhere, anytime access to a sophisticated productivity suite, your staff will have the option to finish projects from home and the capacity to wow clients, partners, and prospects when out of the office. Contact a TAG representative today to learn more about Office Mobility.